Tom Cruise's tweet confirms the start of the film production and reveals the aircraft assigned to Maverick. Top Gun 2 Image Teaser. 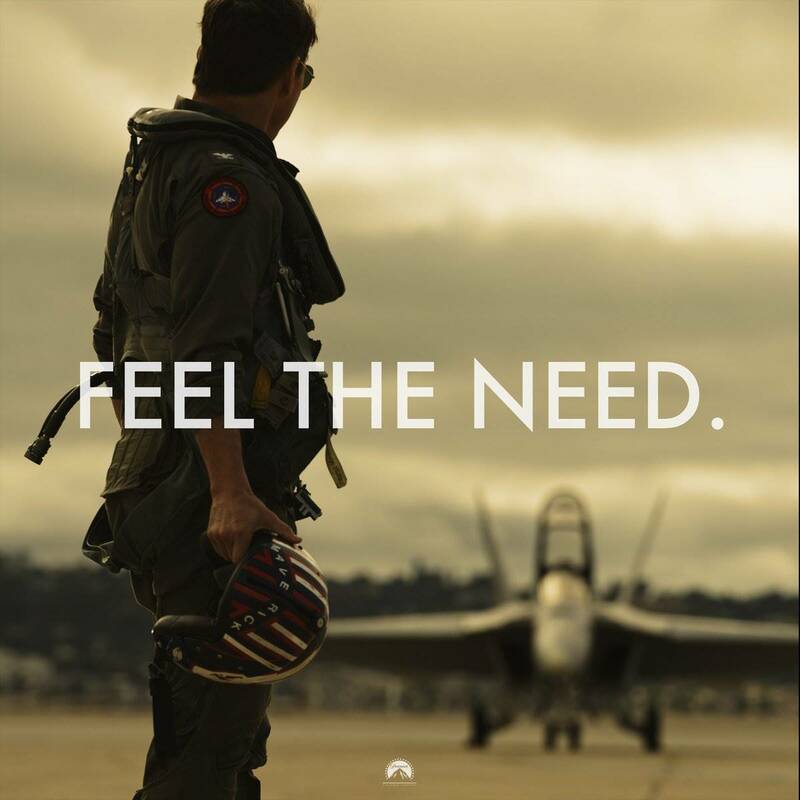 Tom Cruise, who played Lt. Pete "Maverick" Mitchell in 1986's "Top Gun," tweeted on Thursday a picture of himself looking at a Boeing F/A-18F Super Hornet fighter jet with the caption “Feel the Need.” The line refers to an iconic scene in the original film in which Mitchell and his mate, "Goose", rib each other about feeling "the need for speed." Which plane will fly Maverick? All aviation enthusiasts have long awaited an answer to this question. The Super Hornet in the background leaves no doubt. The choice of Boeing's jet is expected to be a boon for the Chicago-based company, as Super Hornet's sales have not been great in recent years. The news is likely particularly satisfying for Boeing that immediately retweeted the actor's post. Earlier rumors had stated that the modern F-35C would be the film's star, but it's too early to say whether Lockheed Martin's aircraft will be snubbed. The JSF could join the Super Hornet. The sequel - “Top Gun: Maverick” - has been 31 years in the making and follows the blockbuster 1986 original that drew more than $350 million at the box office. The new film is scheduled for release in July next year. 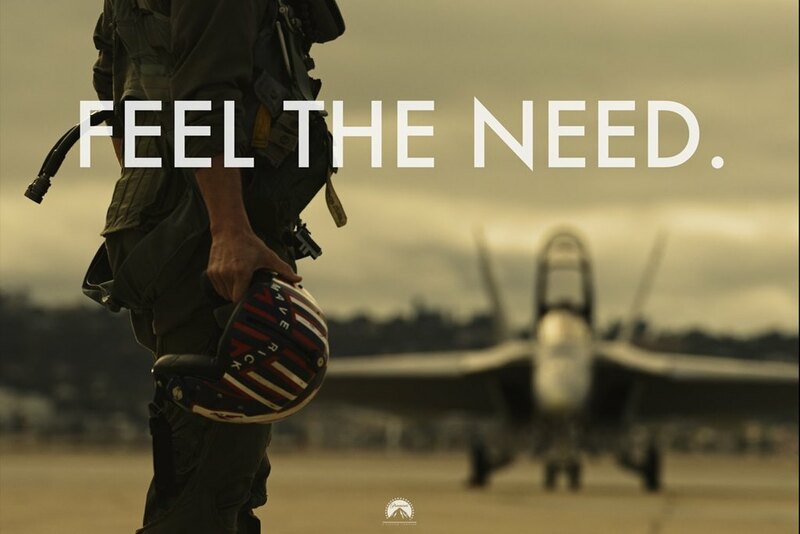 The plot is set to revolve around Maverick while training a new generation of pilots for the modern U.S. Navy combat aircraft.